If you have a willing heart, you can make a difference! A community and a world in which everyone has a decent place to live. 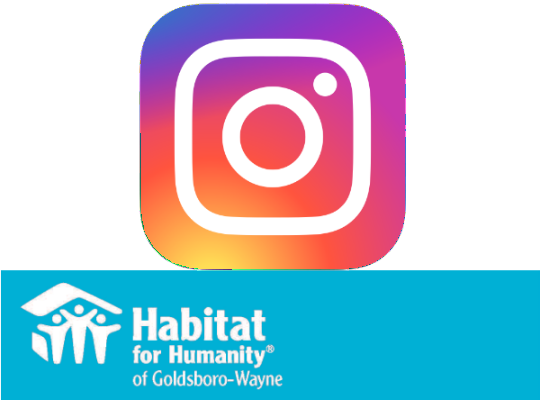 Seeking to put God's love into action, Habitat for Humanity of Goldsboro-Wayne brings people together to build homes, communities and hope through affordable housing. Get the 411 on springs hottest new auction! Remember, this is not your mama's fundraiser! Ladies and gents...to your chalk paint stations! 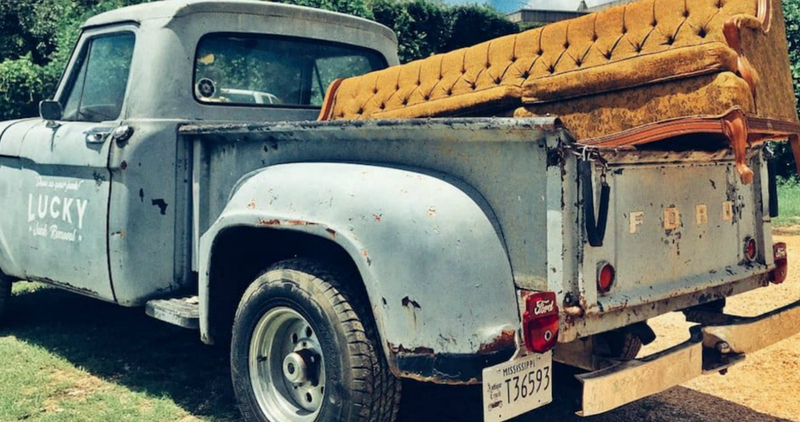 It's time to get ready for the Habitat Homefront Flea Market Flip! 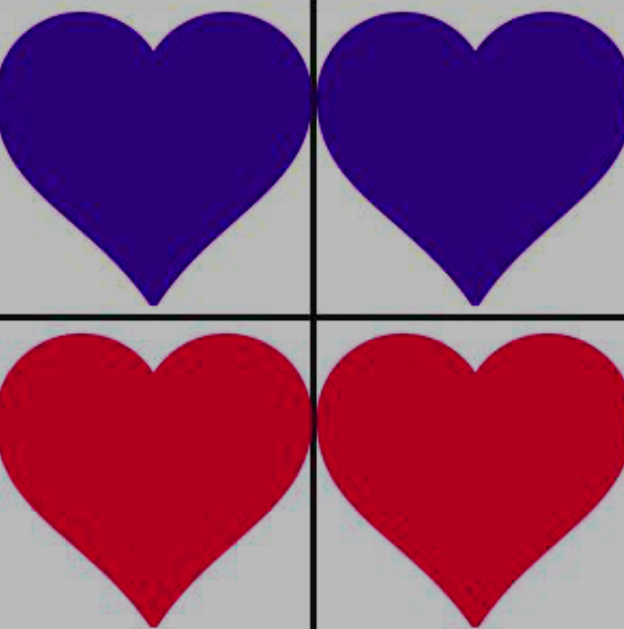 Join us this February and share the love! 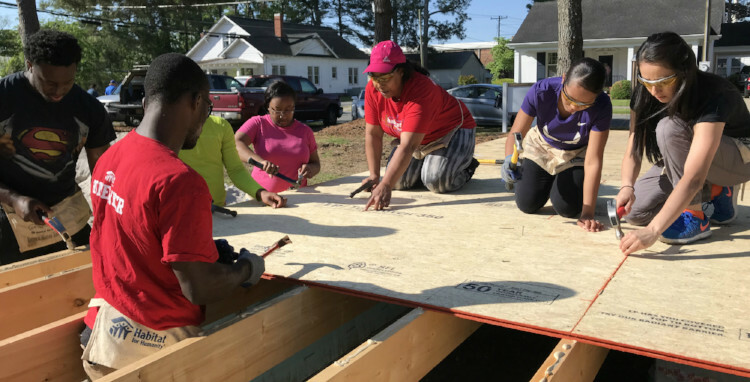 Make a donation to Habitat for Humanity and tell use how you plan to show and share love with the people and community around you! 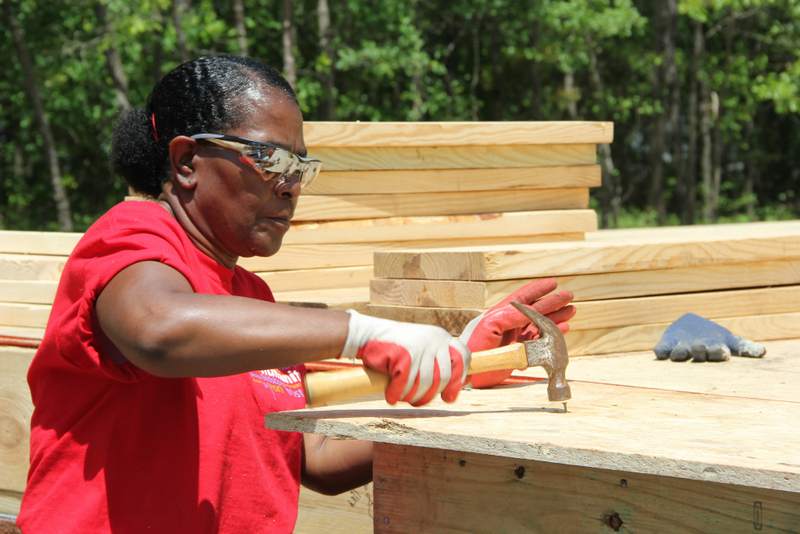 Habitat homes are simple and decent and our mortgages are affordable. However, there is still a cost involved to our work. Your contribution, no matter how large or small, can make a difference as we seek to help families build better futures for themselves. Volunteers are our backbone. 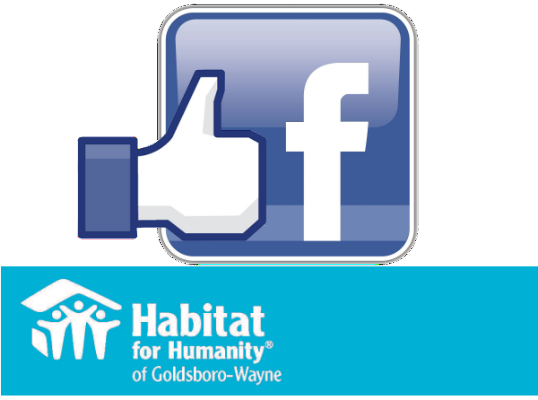 Without your hands and feet, homes across Wayne County would go unbuilt. 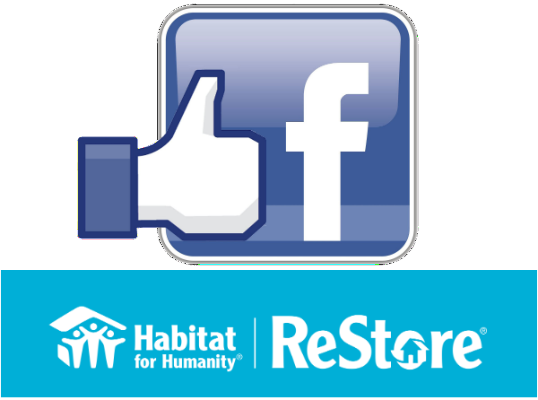 Consider giving us a few hours of your time, whether on construction, in the ReStore or in the office to help change the lives of local families forever. 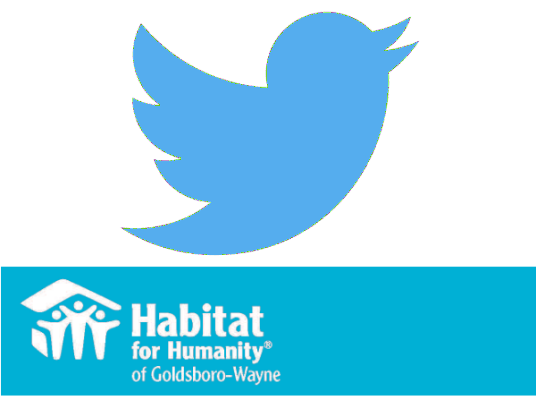 Habitat Goldsboro-Wayne has two programs to promote affordable housing for our community's low- to moderate-income families. 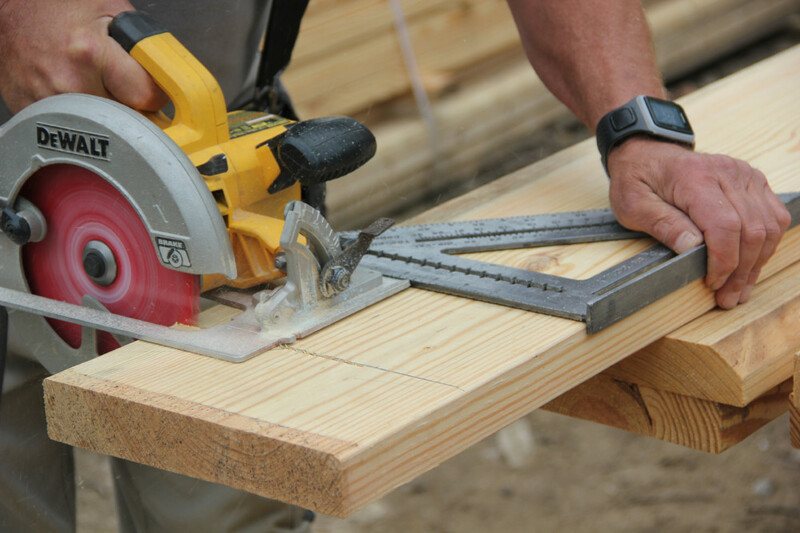 We have our traditional home ownership program as well as our minor, exterior home repair program called A Brush With Kindness. If you're interested, apply today! We had so much fun at the Wayne Regional Fair with our pop-up escape room that we want to take it on the road! 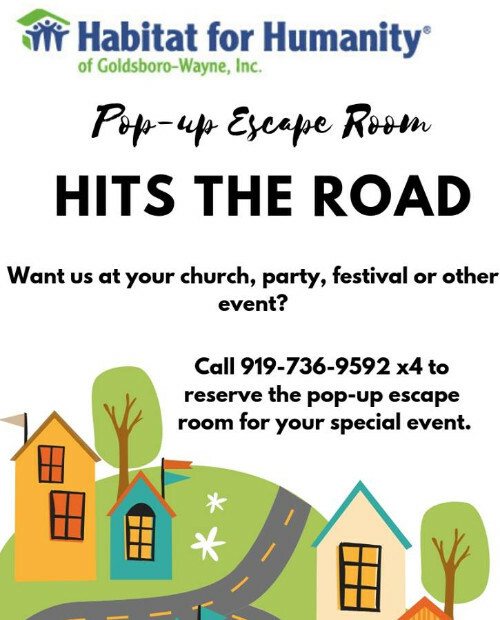 If you'd like us to bring it to your church, business, organization or festival, contact us at 919-736-9592 x 4.